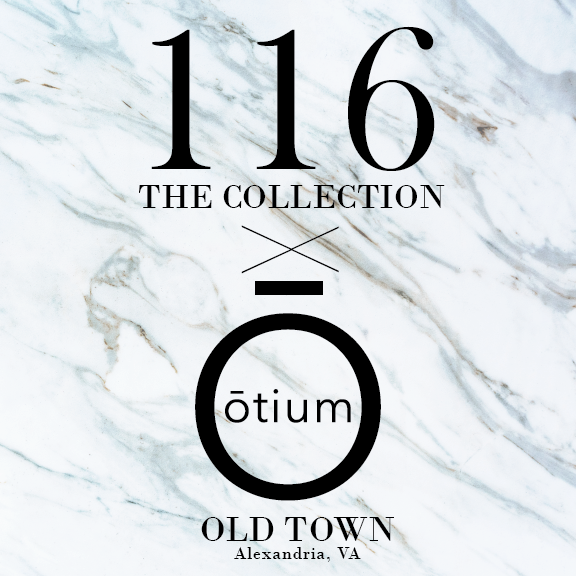 116 - The Collection is a mixed retail pop-up that brings small brands and emerging designers to new markets! This Spring we launched with two locations and each store had a unique selection of brands and fun experiences. For the summer you can visit us in our Old Town location, but be sure to follow along on our Instagram to keep up with what's new & where you can find us in the Fall! I am Jennifer Kearney Desiderio. I am the owner of 116, mother to Caldwell, wife to Brent and small business owner you are supporting when you shop at 116. I used to be a women’s wholesale rep and now work with several other small business owners promoting/selling their brands at 116. I am from Alabama, love tennis, SEC Football and actually am not a fan of being in the spotlight. I came to DC with only my clothes knowing one person to work on Capitol Hill many years ago and stayed! Thank you for supporting 116 and all the other brands we showcase! We are currently hiring for positions in both Alexandria, Virginia and Washington, DC. 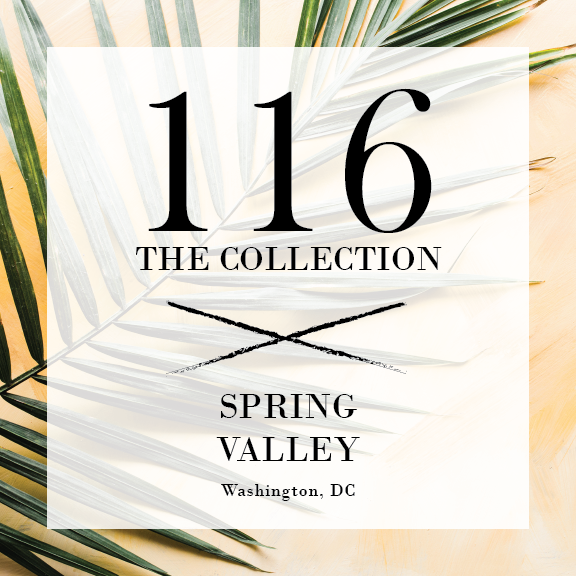 Please send an e-mail to info@116thecollection.com with your resume and a bit about yourself and we will give you a call! 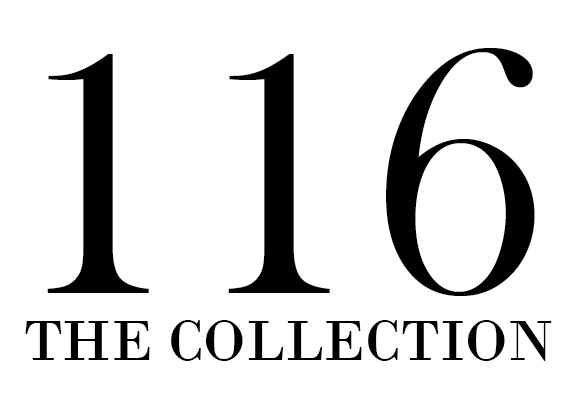 Please e-mail info@116thecollection.com to find out more about opportunities at our upcoming locations!